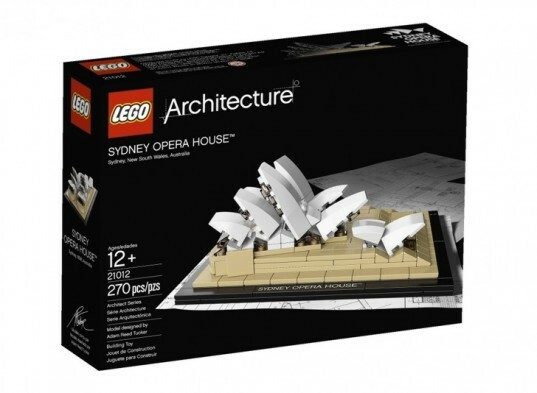 Hold onto to your seats because LEGO has just announced its newest Architecture Series release – and it’s a model of Jørn Utzon‘s iconic Sydney Opera House! The beautiful building – which is a landmark for both Australia and opera house design – is the 12th project in the LEGO architecture series, and it joins the likes of Frank Lloyd Wright’s Falling Water, the Burj Dubai and Mies van der Rohe’s Farnsworth House. LEGO’s Architectural series was created to inspire aspiring architects, engineers, designers, as well as children of all ages. The Sydney Opera House kit will be available in stores March 1st and retails at $39.99. Doesn't look quite right. A little more refinement needed I think. 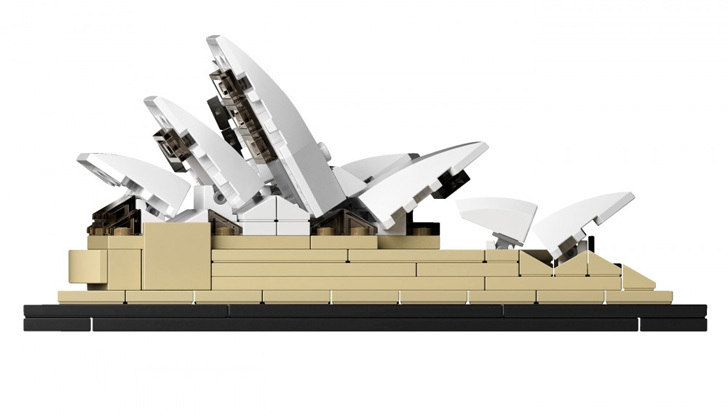 Hold onto to your seats because LEGO has just announced its newest Architecture Series release - and it's a model of Jørn Utzon's iconic Sydney Opera House! The beautiful building - which is a landmark for both Australia and opera house design - is the 12th project in the LEGO architecture series, and it joins the likes of Frank Lloyd Wright's Falling Water, the Burj Dubai and Mies van der Rohe's Farnsworth House.